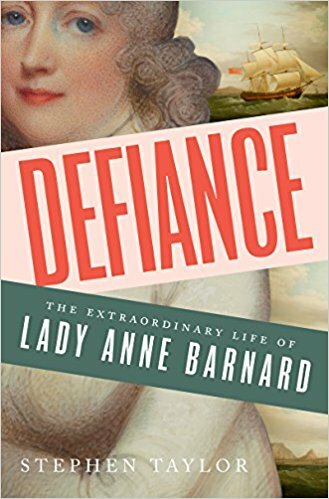 Stephen Taylor is the author of the new biography Defiance: The Extraordinary Life of Lady Anne Barnard. Born in 1772, she was known for defying convention. 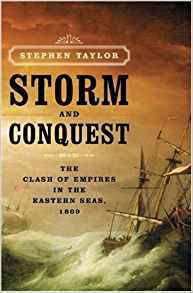 His other books include Commander and Storm and Conquest. A former journalist for The Times, he lives in Windsor, England. 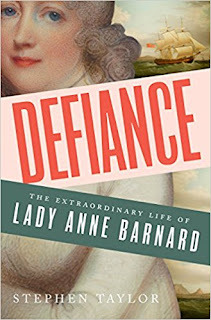 Q: Why did you choose to write a biography of Lady Anne Barnard, and how was the book's title chosen? A: I knew her as an interesting but neglected subject. She spent three years in Africa from 1798 and was one of those indomitable women travellers – there were a few – in the early days of the British Empire, a free spirit who mixed as easily with indigenous people as with the aristocrats she had known in London society where she was a leading figure. That suggested the title. She was an aristocrat herself, but always unconventional even by the standards of a raffish era. Her rejection of at least 12 proposals from the rich and famous attracted plenty of gossip as well as disapproval. “Eccentric,” said many who knew her, but also “the devil in scarlet” according to one. A: From her diaries of Africa it was obvious that she was a brilliant writer and artist. But when I set out I had simply no idea of quite how rich a treasure her papers were. They are held at her ancestral home in Scotland and include six volumes of memoirs which have never been published. What struck me in the years I spent with them is how painfully honest about herself Anne was. In an age when women generally pruned their writings of anything intimate, hers can be utterly raw. But as well as self-disclosure, what Anne’s memoirs provide is a fresh insight into her times. She lived right at the heart of London society in a bawdy age so there were plenty of escapades. She played a central role in the Prince of Wales’s secret marriage and went off to observe France during the Revolution while in the throes of a turbulent love affair. Q: You write of Anne's decision to take in her husband's child, Christina, "As her final act of defiance, it was also the most enduring." How would you describe the relationship between Anne and Christina, and what did it say about Anne's personality? For Anne to raise Christina as her own and provide for her so she could go on and marry a landed Englishman was the enduring bit. Since the book’s publication in Britain I have been contacted by descendants of Christina. They knew they had an ancestor of African origin but not the story of how she came to be in London. Q: How would you describe Anne's legacy today? A: Both literary and artistic. What I hope my book will do is send others to the memoirs which it seems to me still have plenty of mileage in them for historians. 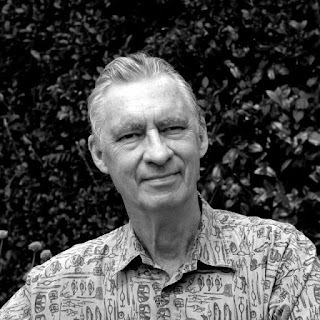 And that her wonderful watercolours and sketches from Africa may be published. I also go back to her vision for Africa. When she set off on a wagon tour of the interior in 1799, the British saw the Cape as no more than a strategic bastion. A: As well as Africa, I have an abiding interest in seafaring. Three of my previous books are connected with the sea. 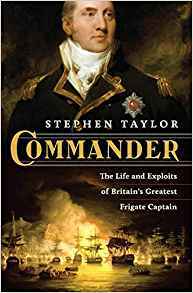 So I am back working a subject that has already taken some years – a kind of group biography of the common seaman in the age of sail. Ordinary folk only, though. No officers. A: Playing the piano doesn’t get any easier in your late 60s, but it’s still a relief from searching for the right words.